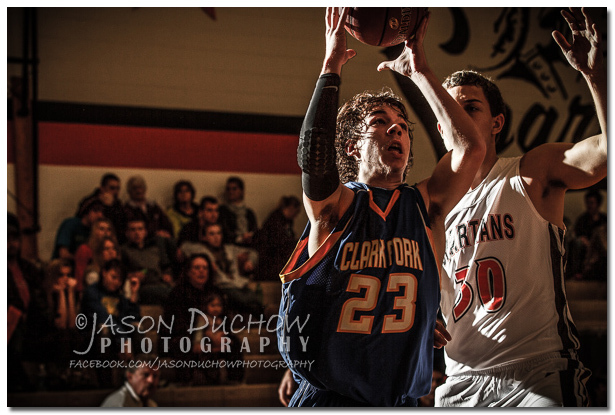 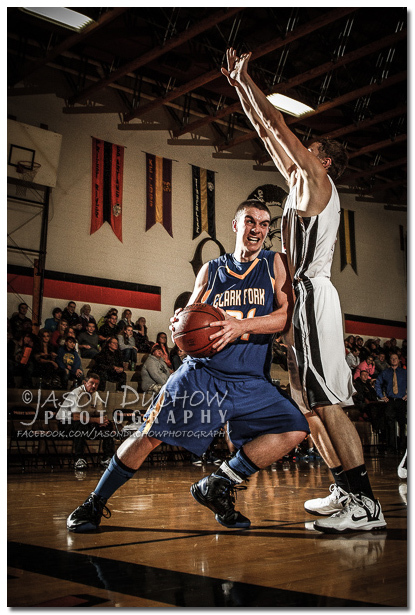 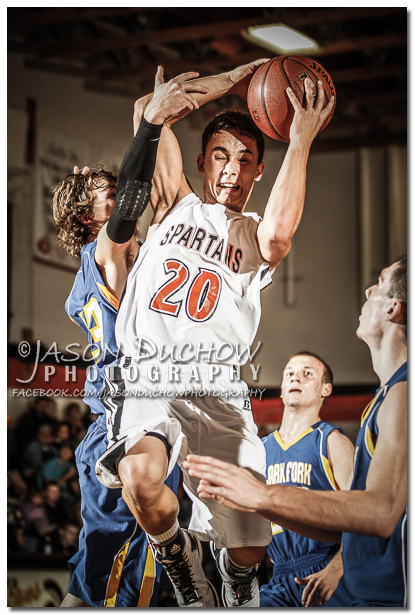 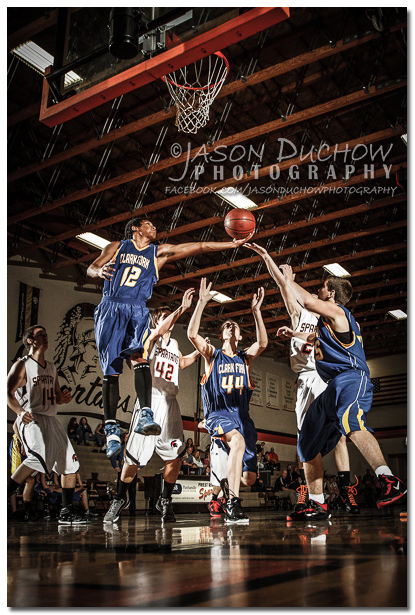 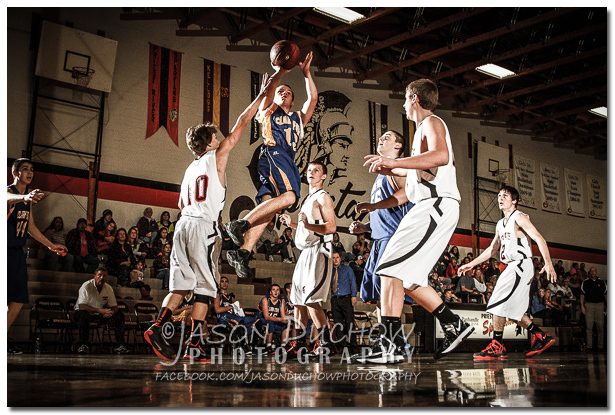 Last night I covered my first boys basketball of the season as Clark Fork faced off against the Spartans of Priest River. 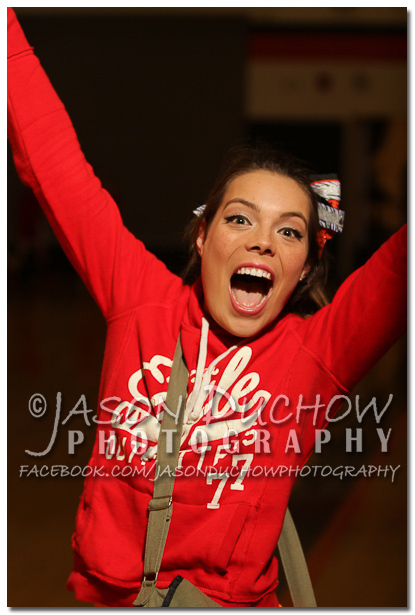 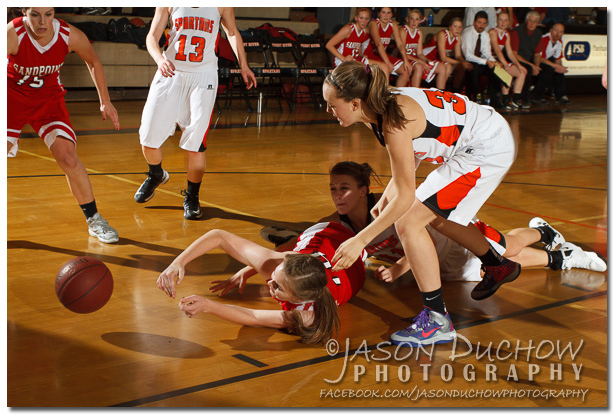 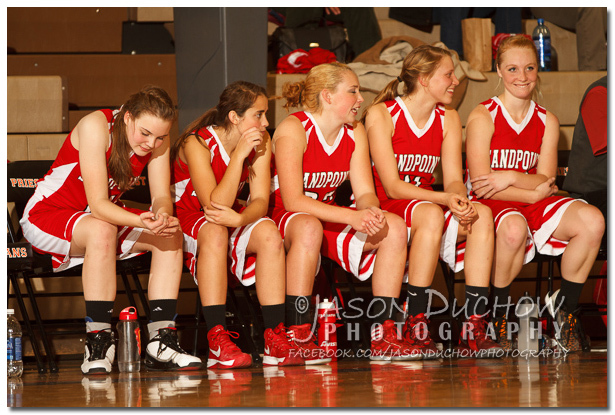 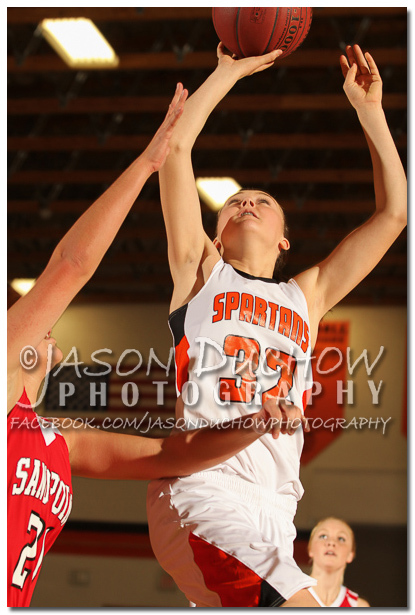 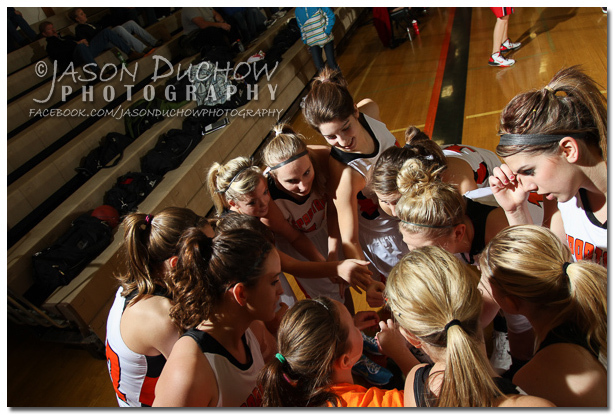 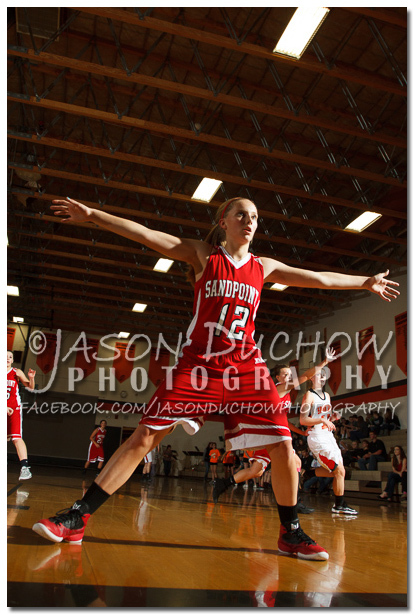 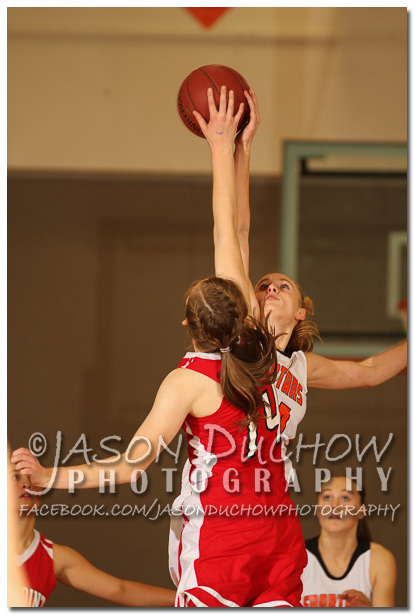 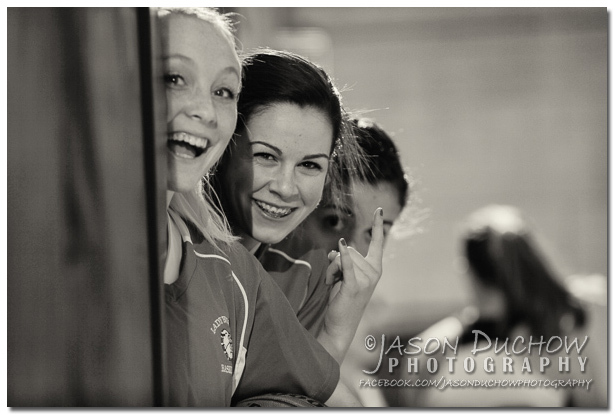 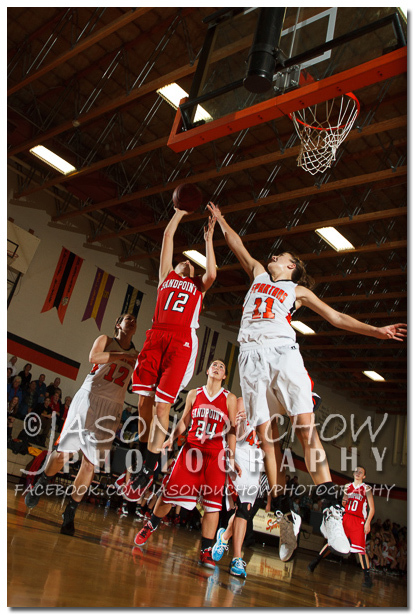 Girls basketball started over a week ago, but since I am still playing catch-up from the fall sports and portrait season I have held off on shooting basketball until last night when Sandpoint’s JV and Varsity girls visited Priest River. 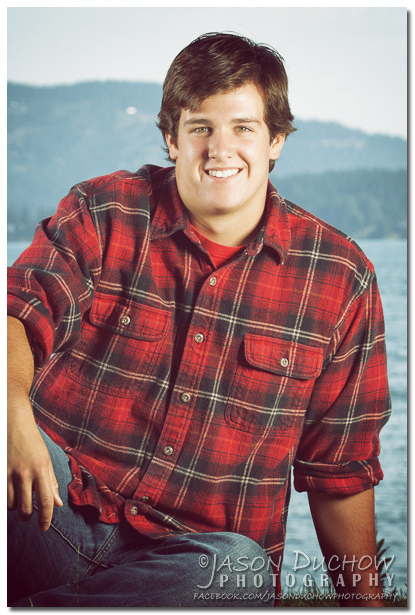 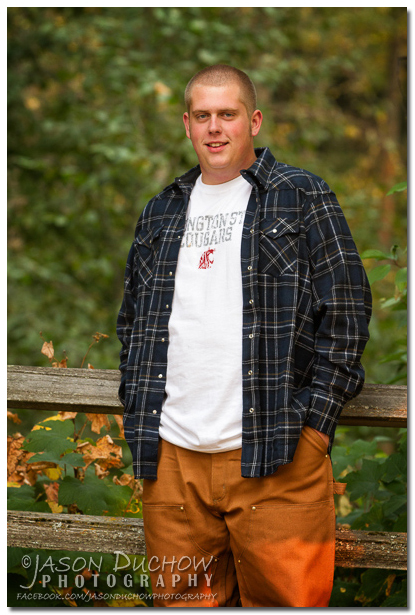 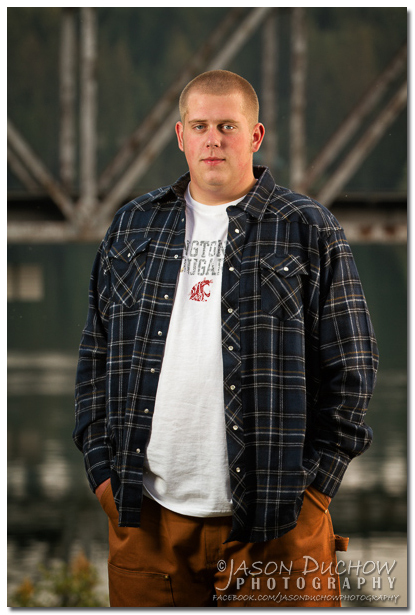 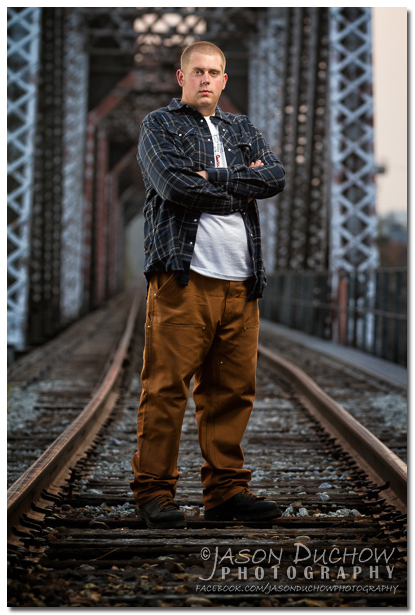 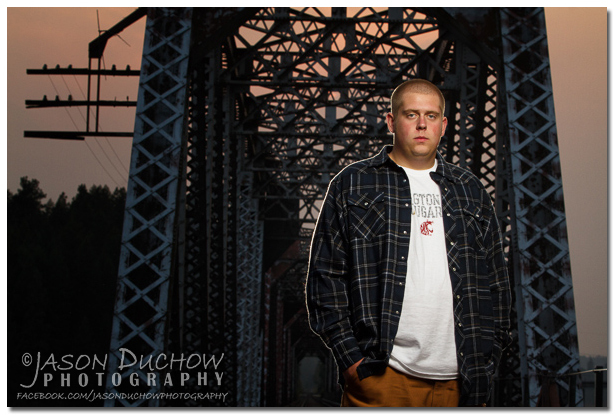 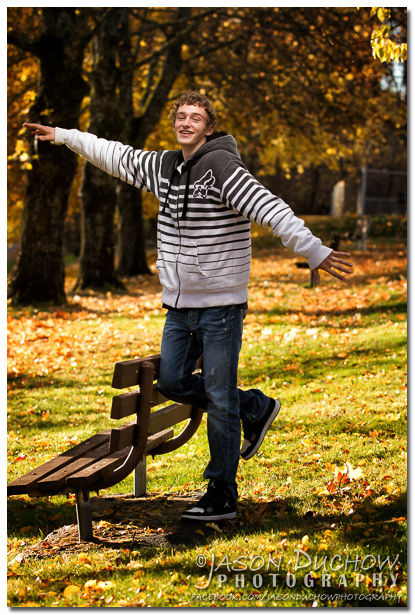 Cole and spent some time at a few different locations around Priest River for his Senior Photos. 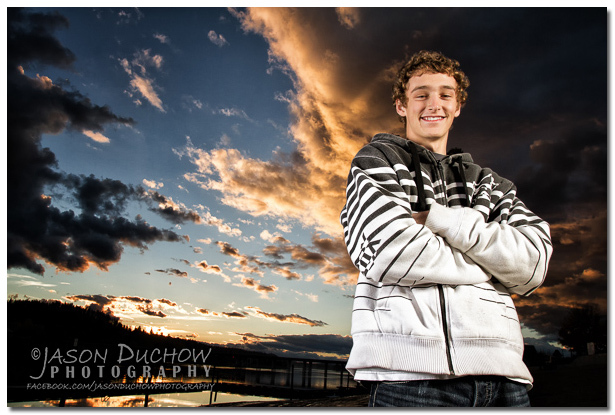 We had some great fall colors and Cole was great in front of the camera and to top it all of the end of our session featured a great sunset with some amazing clouds. 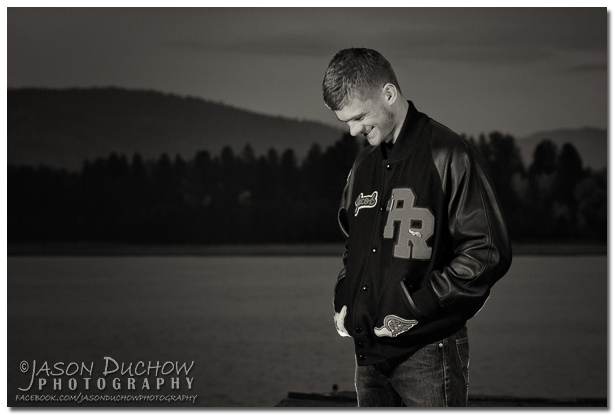 The Pend Orielle River and a great natural light show made a great backdrop for the final part of this senior photo session. 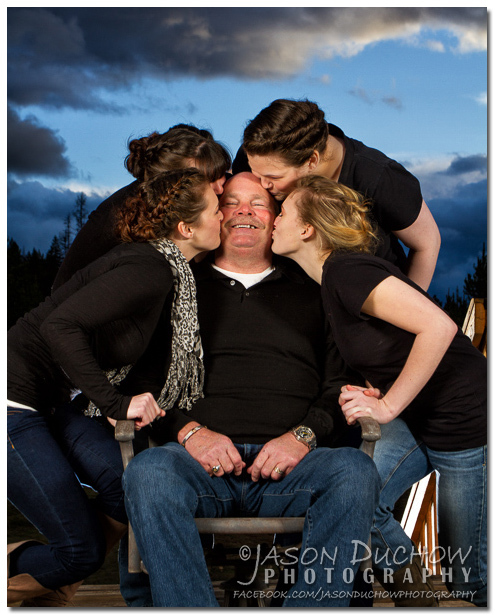 It does not get much better than this for environmental portaiture! 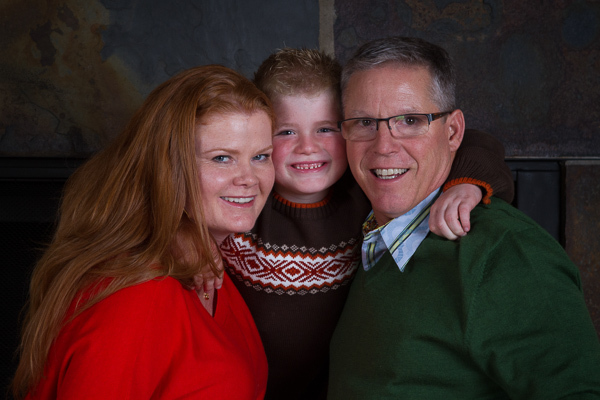 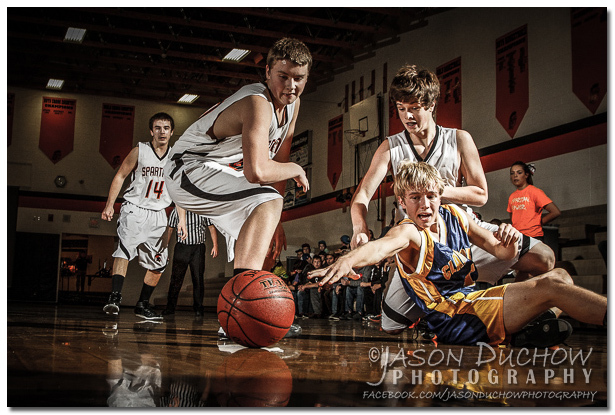 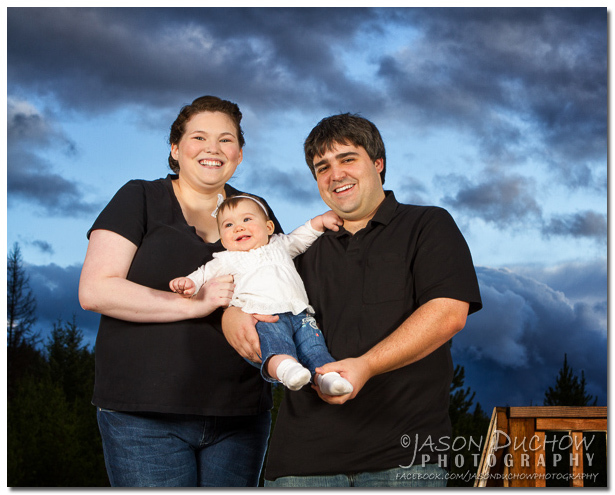 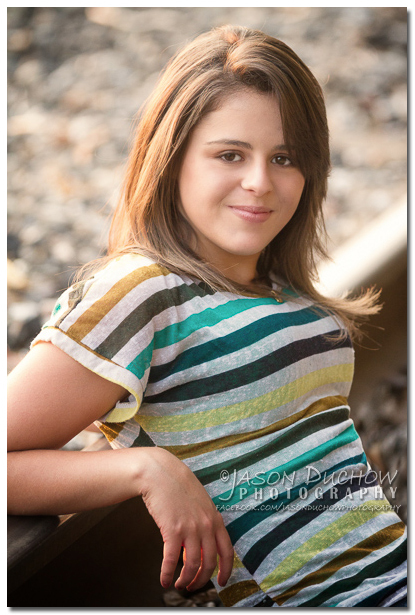 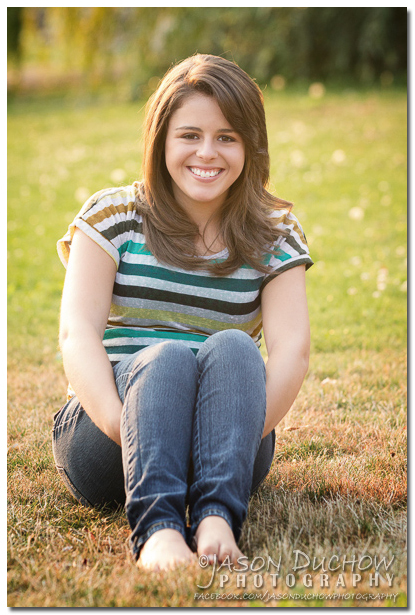 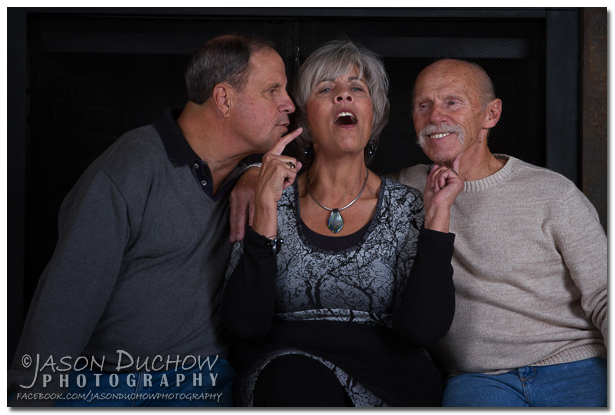 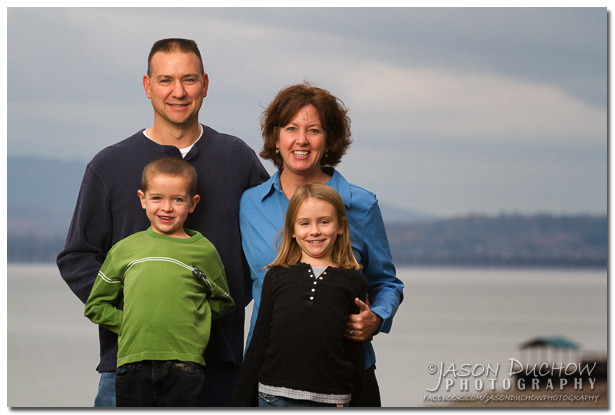 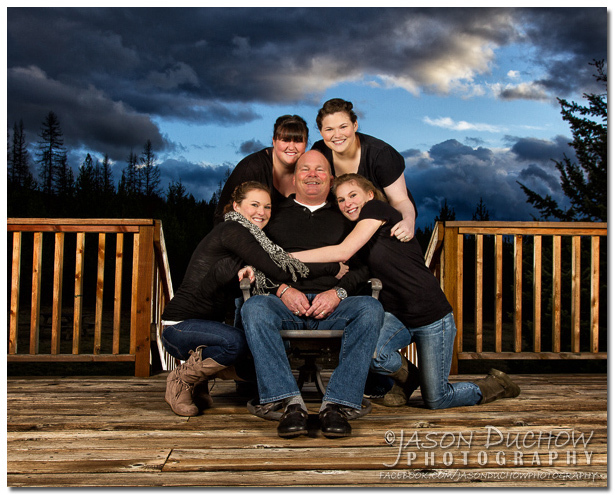 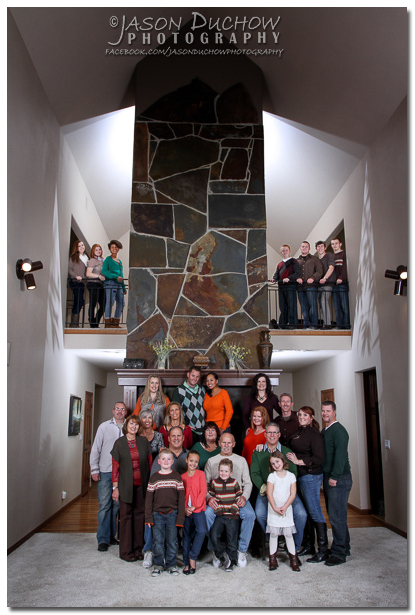 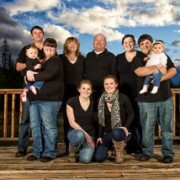 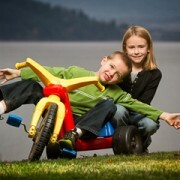 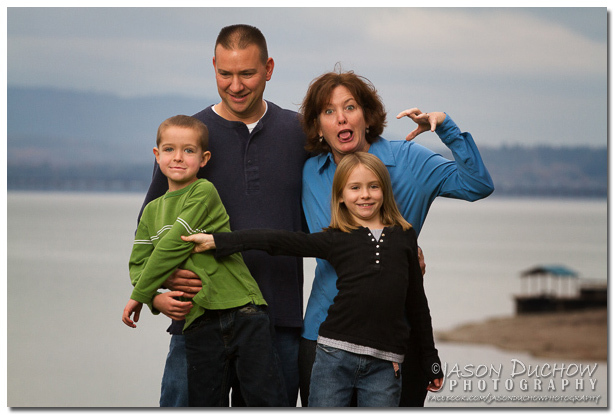 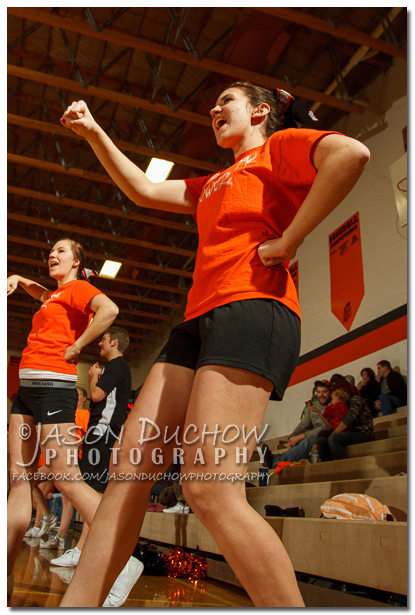 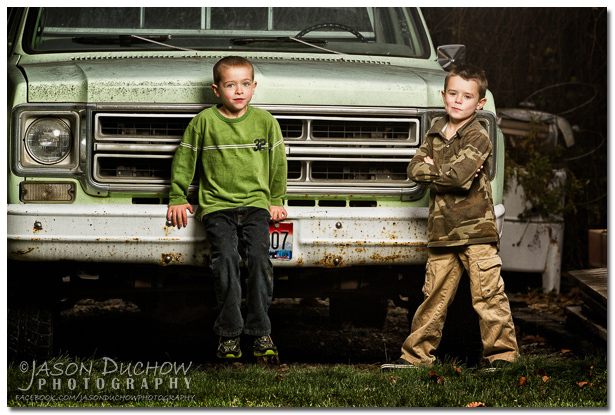 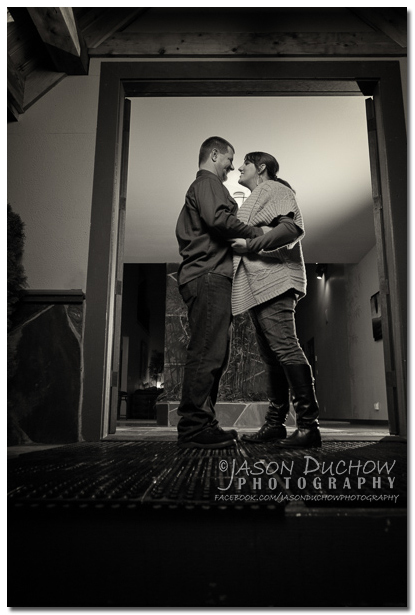 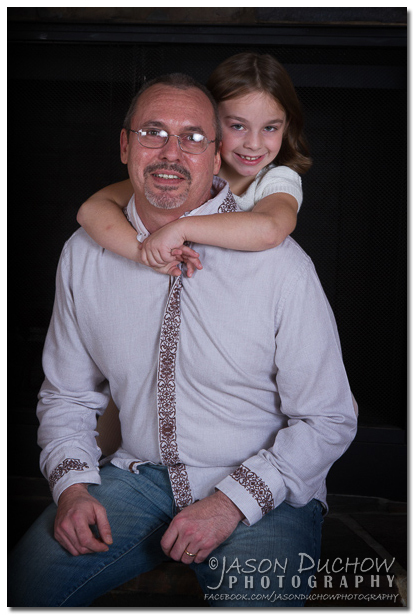 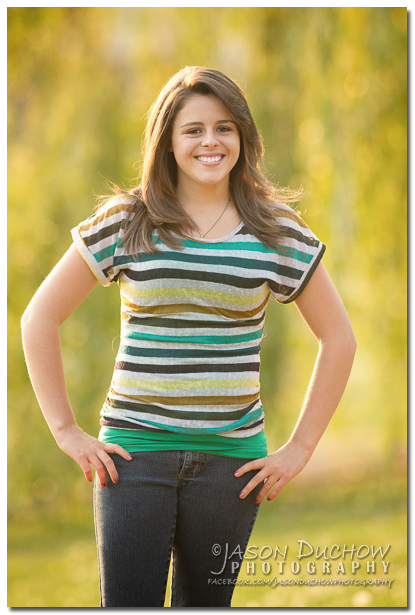 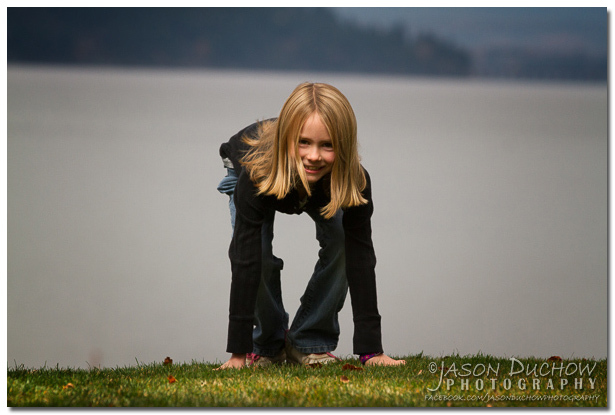 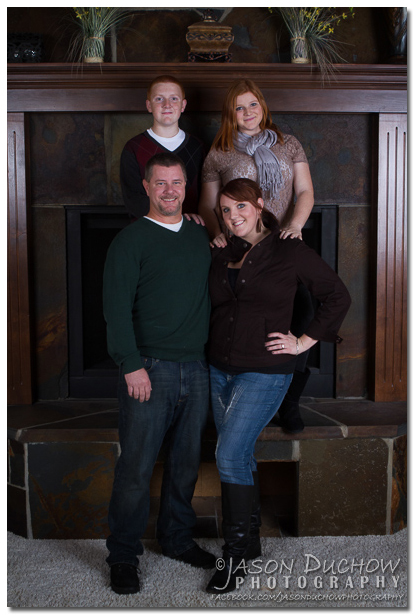 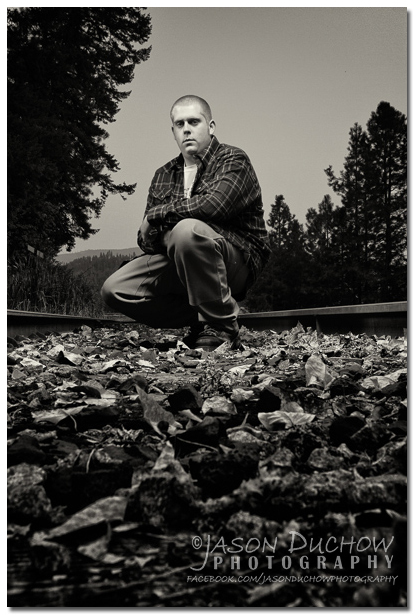 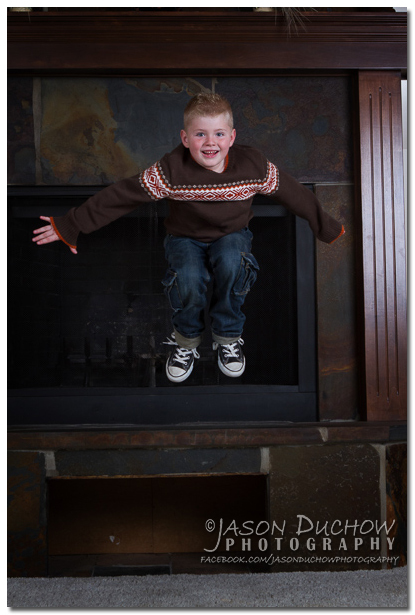 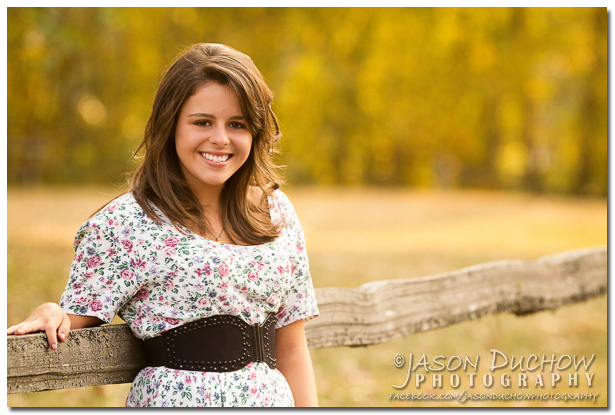 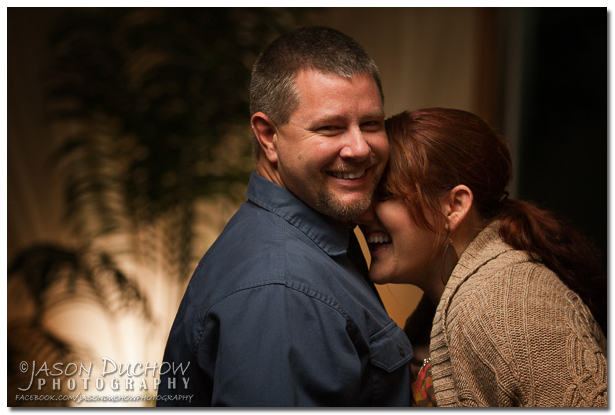 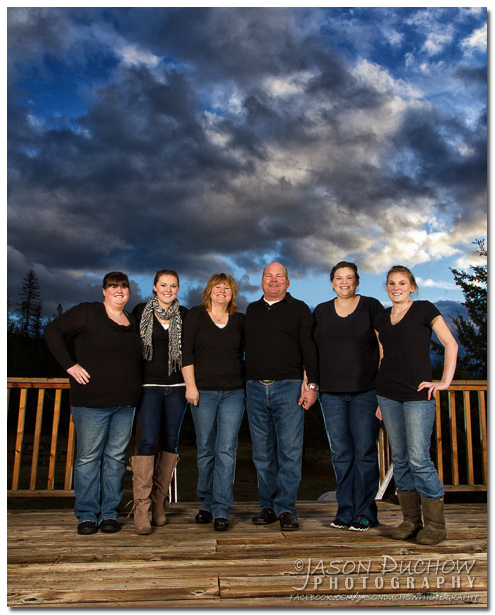 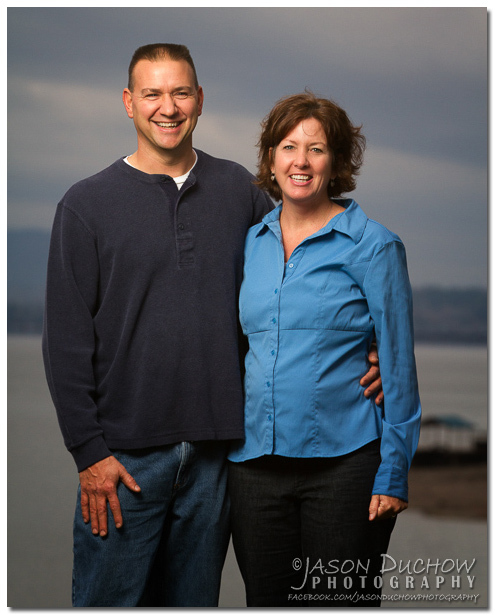 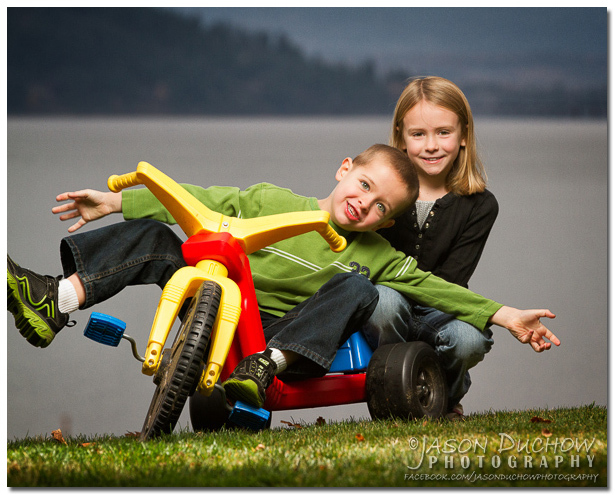 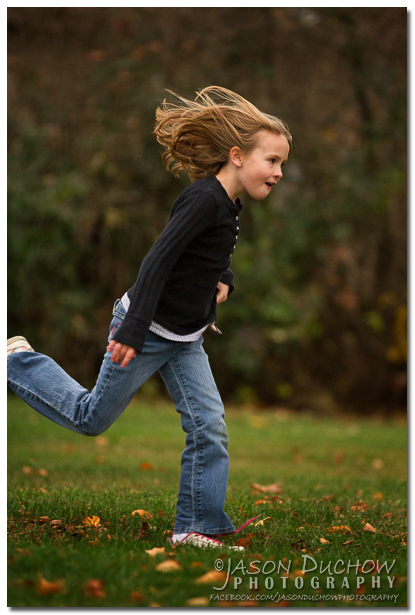 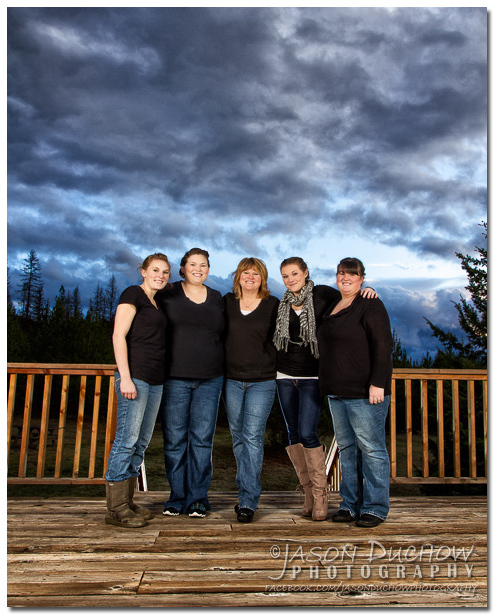 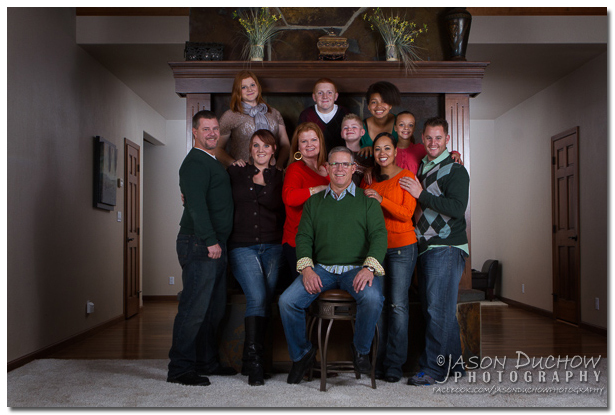 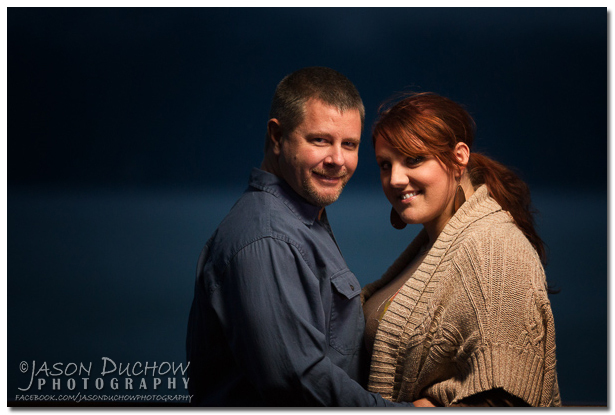 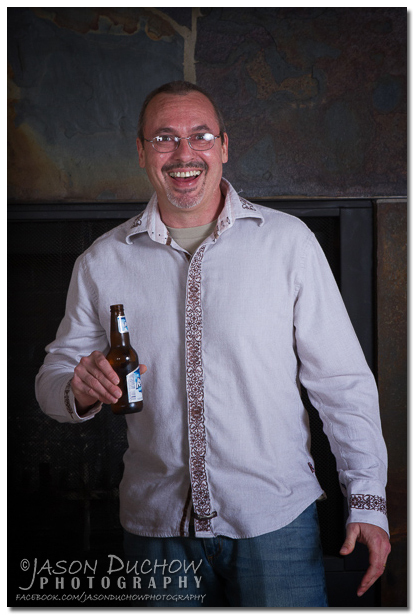 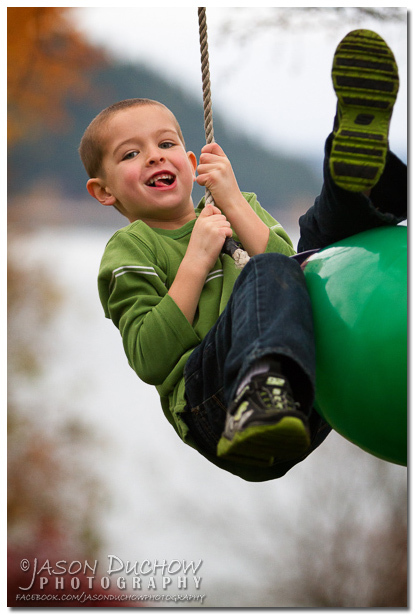 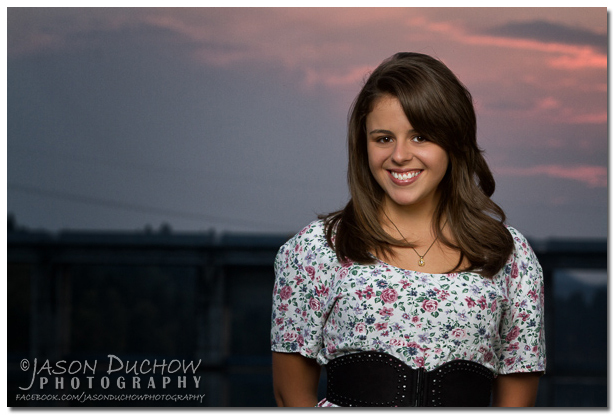 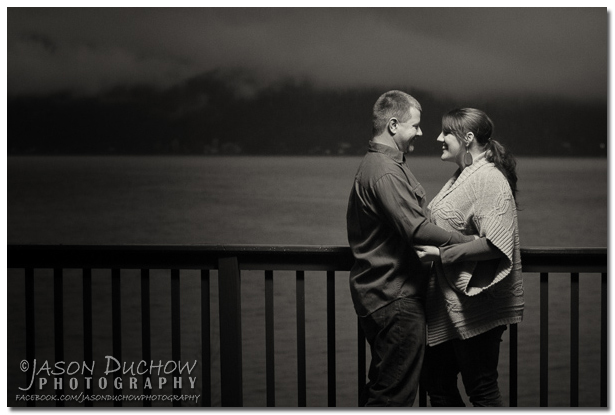 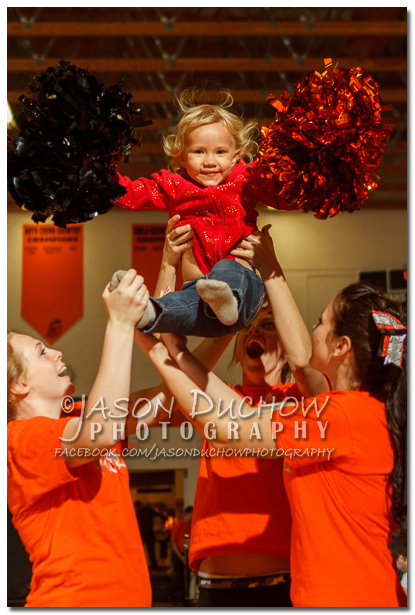 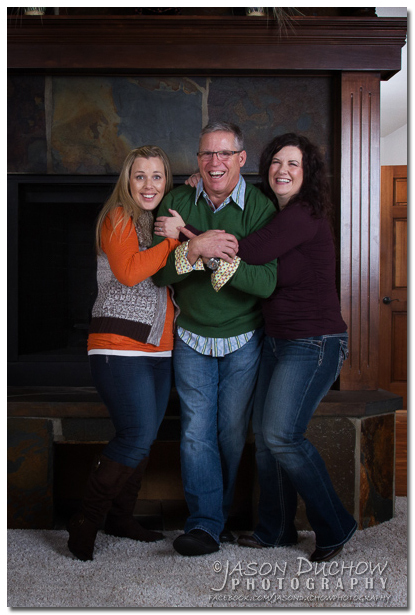 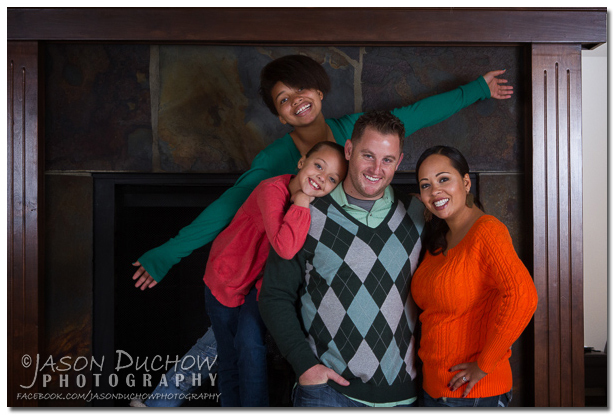 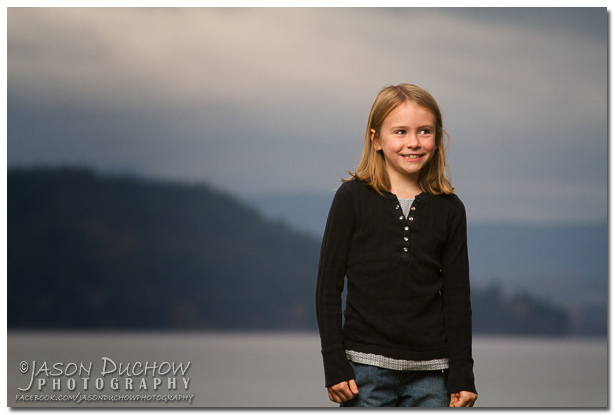 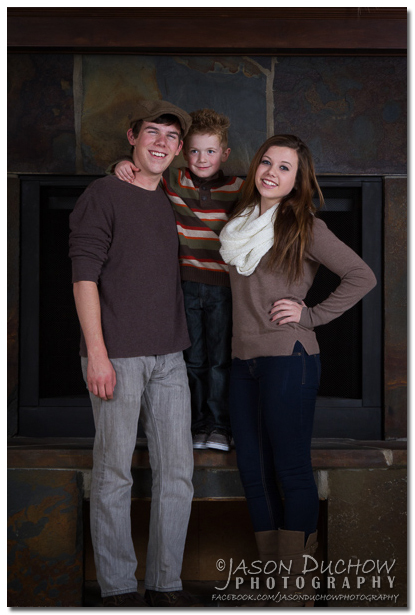 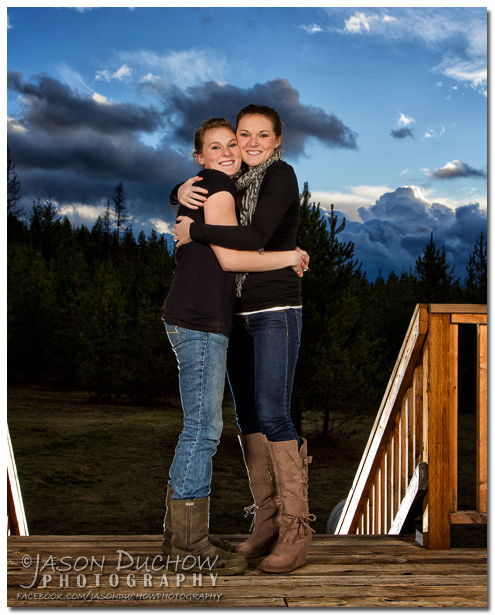 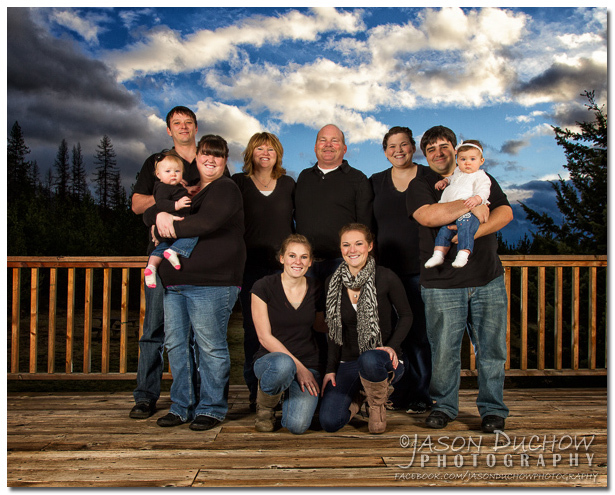 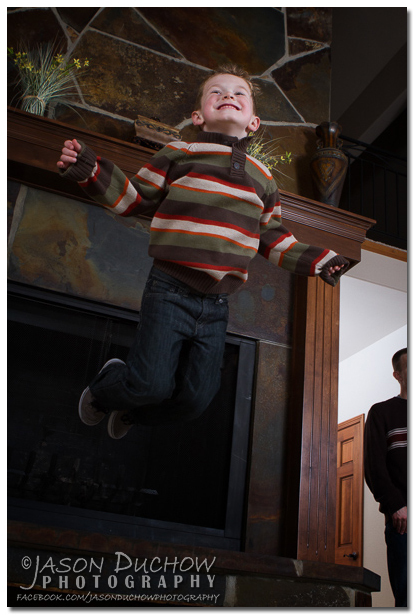 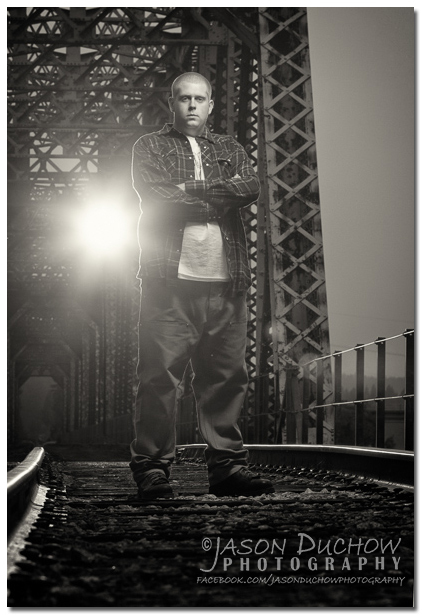 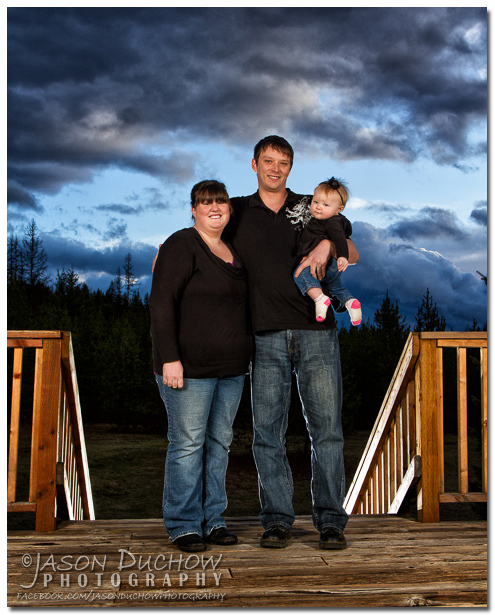 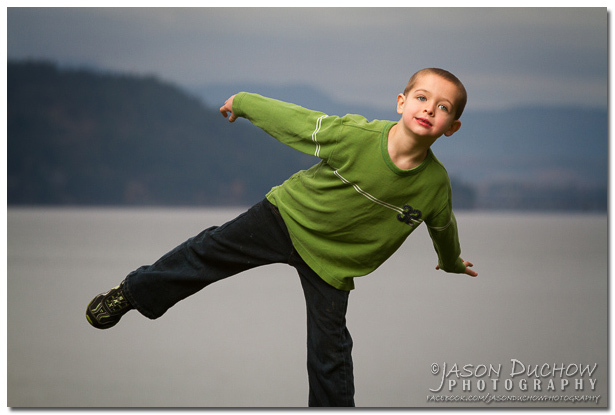 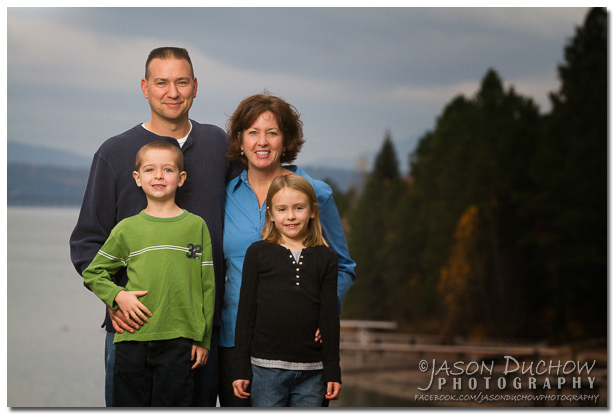 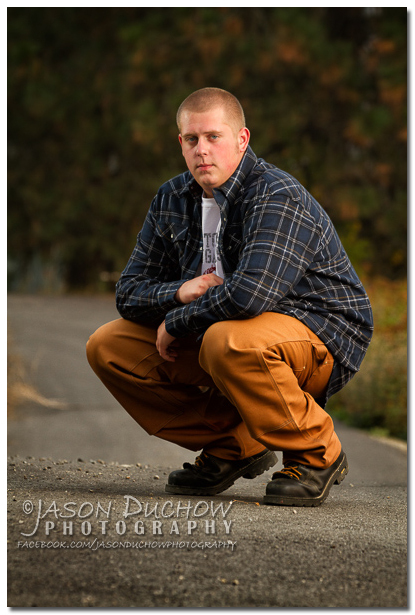 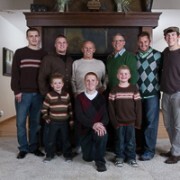 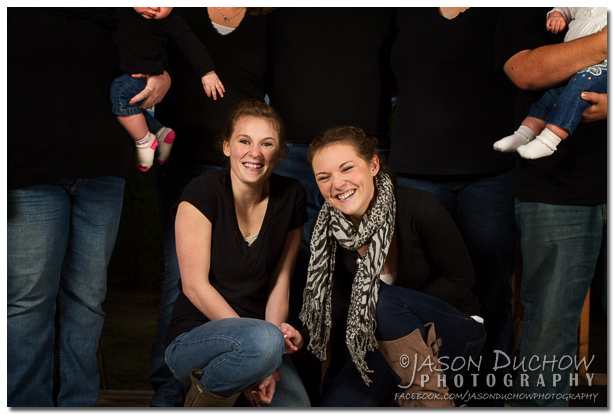 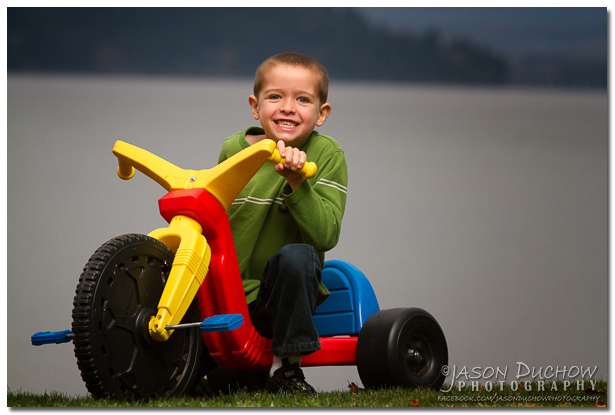 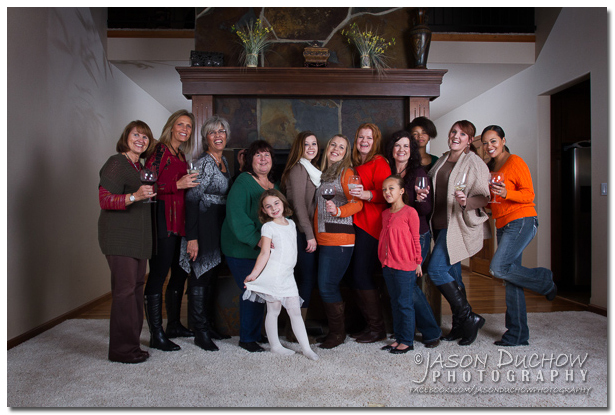 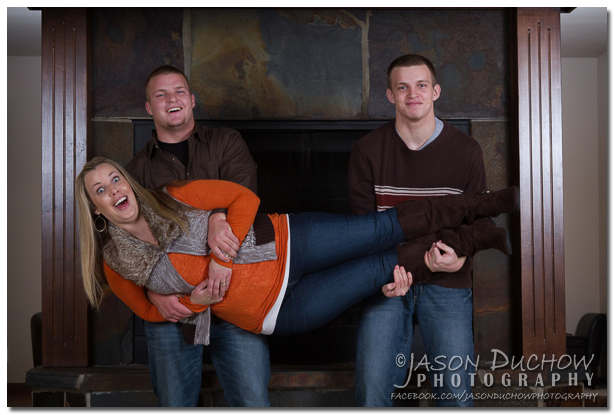 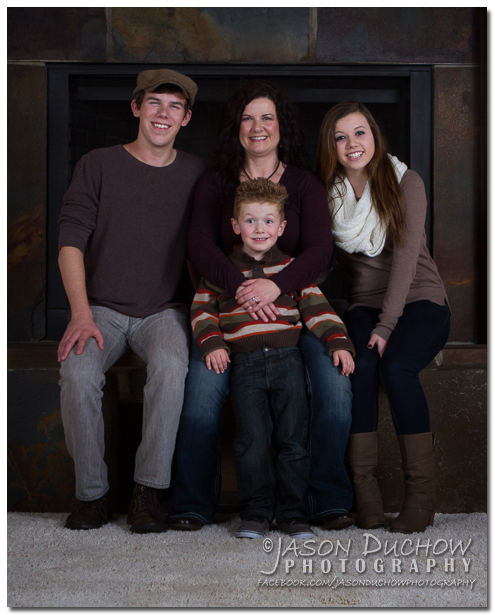 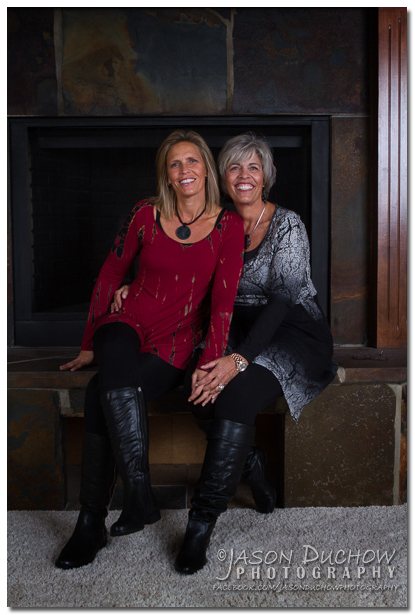 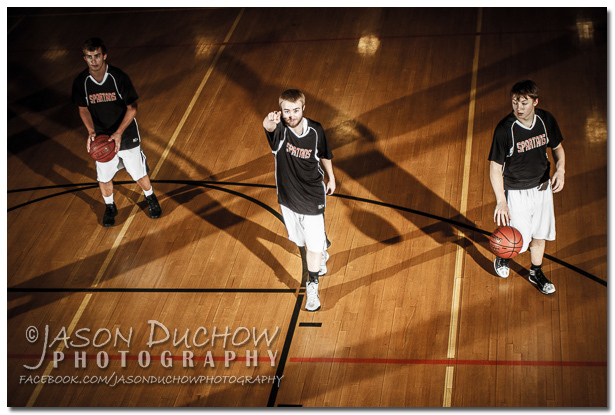 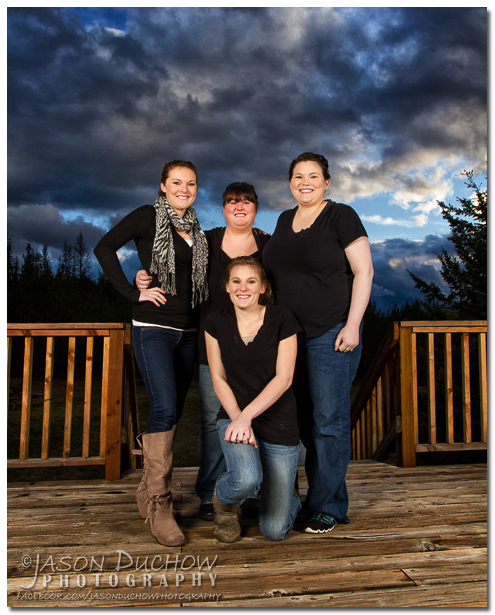 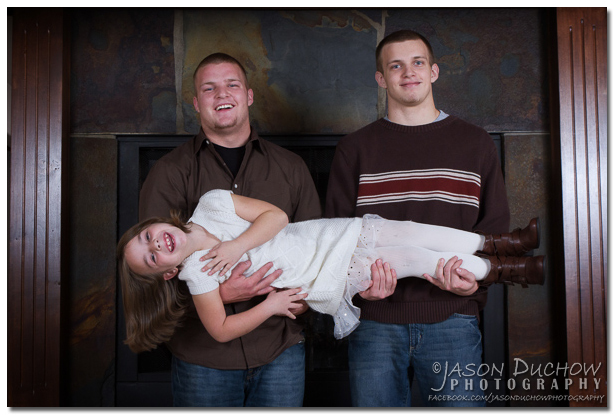 Jason Duchow Photography is located near Sandpoint and Priest River Idaho and serves throughout Idaho and Eastern Washington. 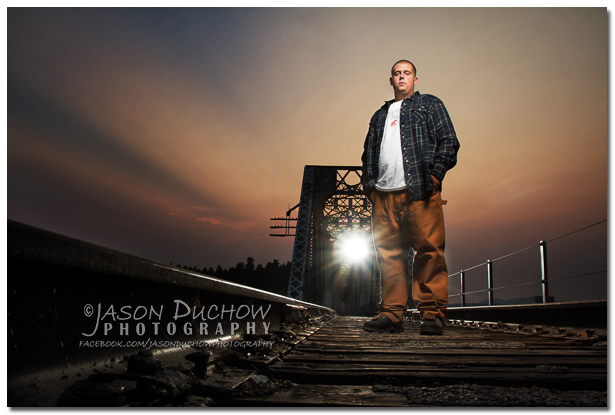 Jason specializes in portrait and wedding photography, often with the use of dramatic lighting techniques and is also known for his freelance sports photography work for IdahoSports.com, The Coeur d’Alene Press, The Bonner County Daily Bee, Priest River Times, Newport Miner, Sandpoint Newsline and a handful of other newspapers and publications. 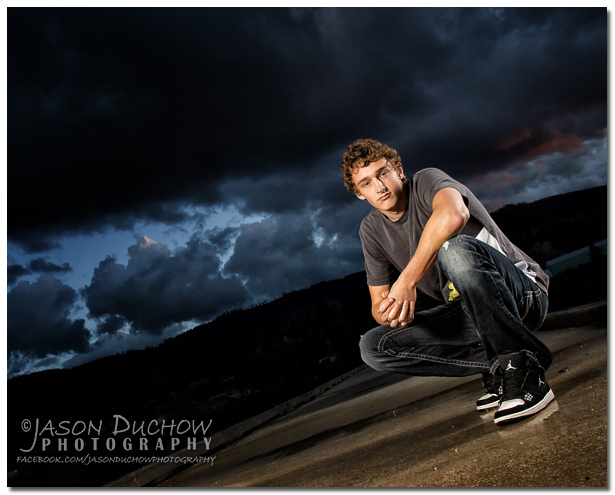 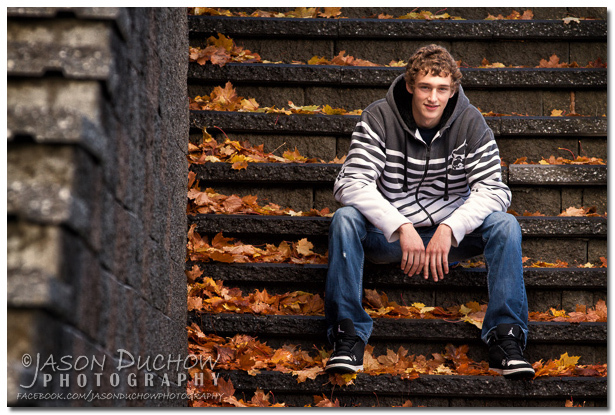 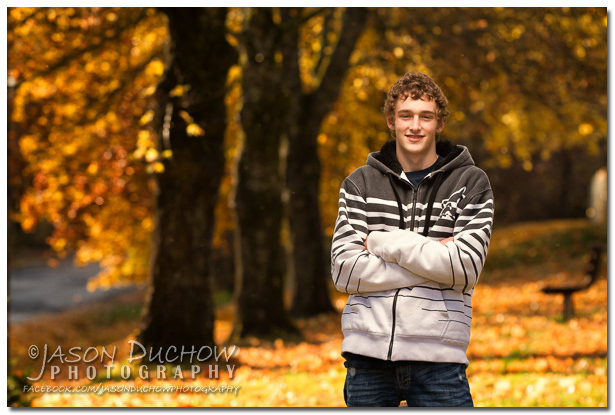 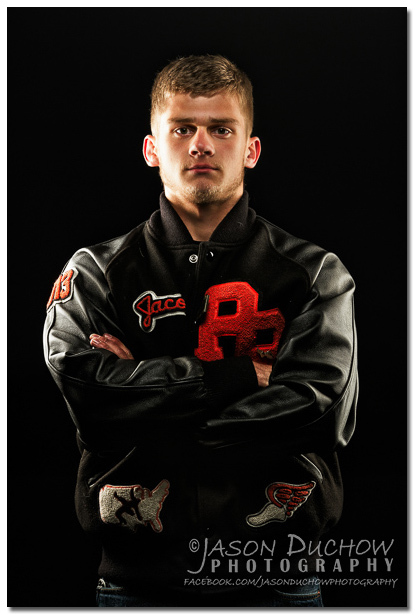 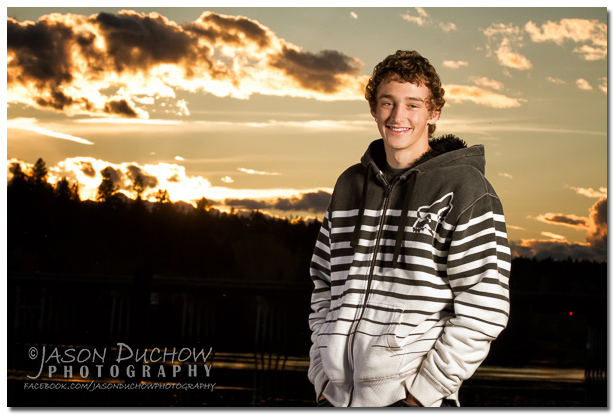 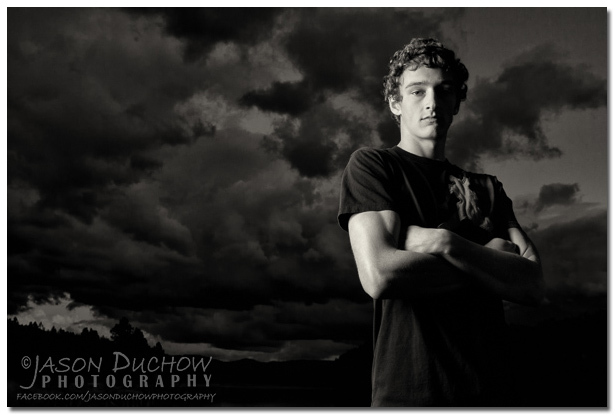 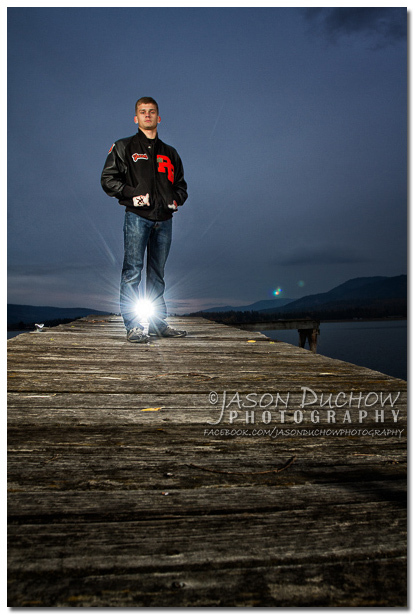 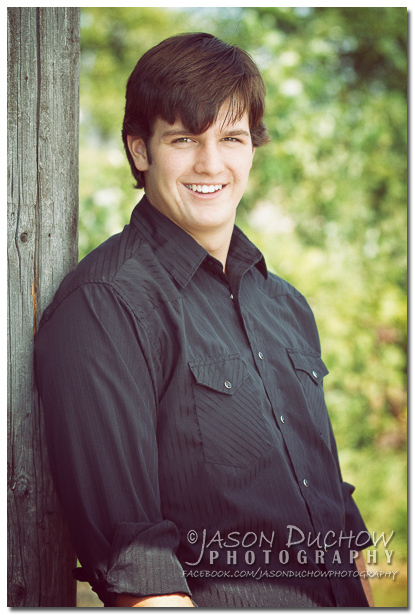 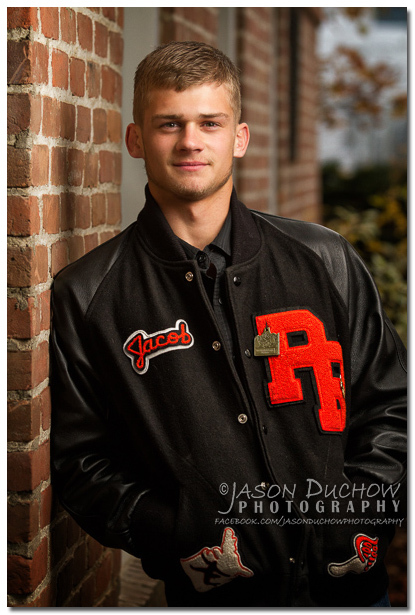 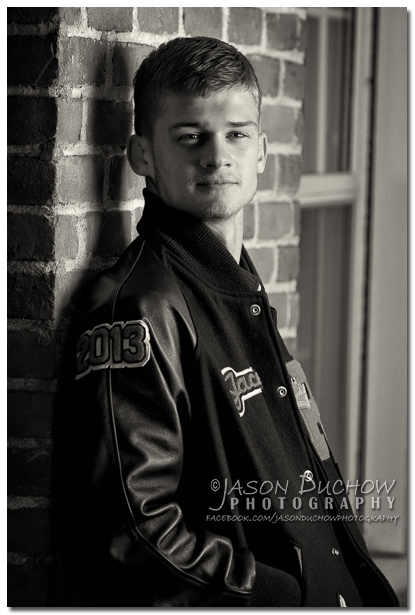 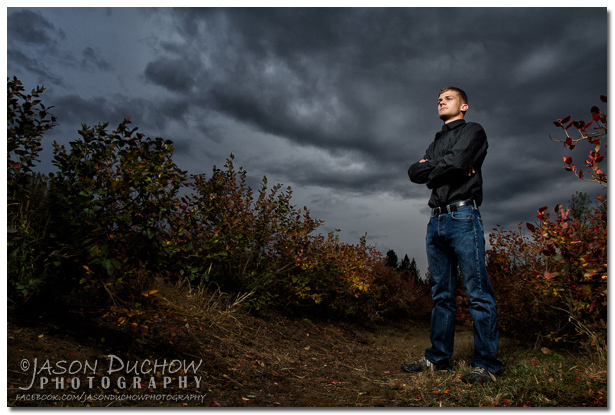 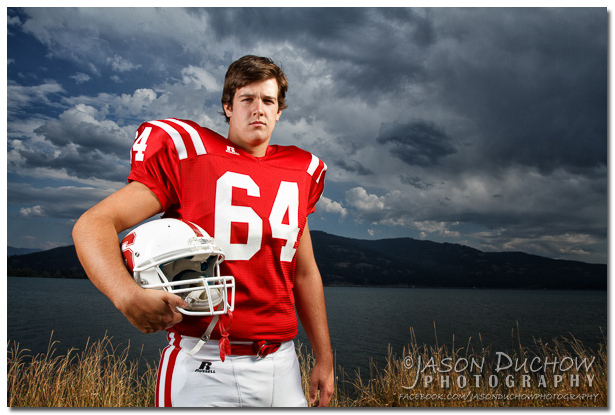 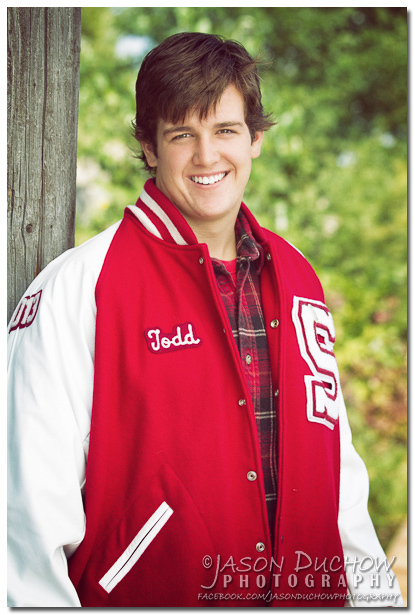 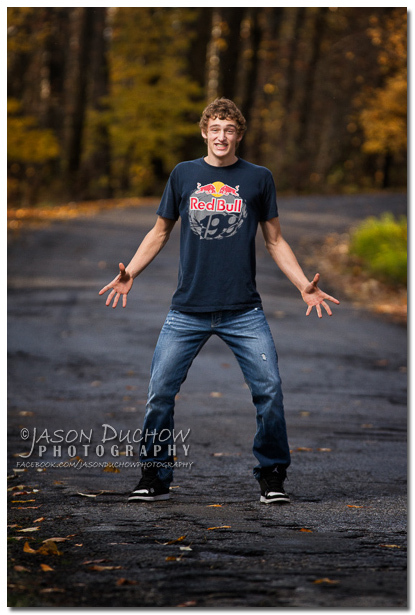 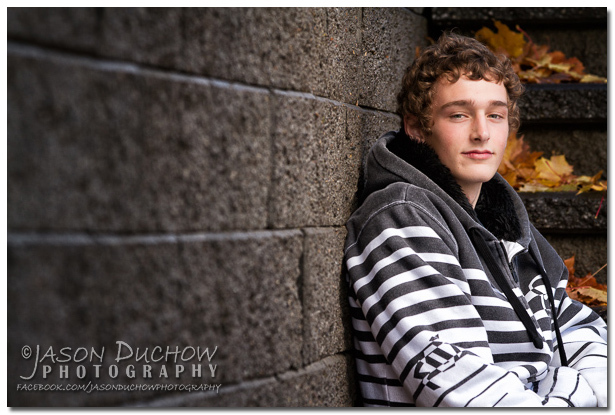 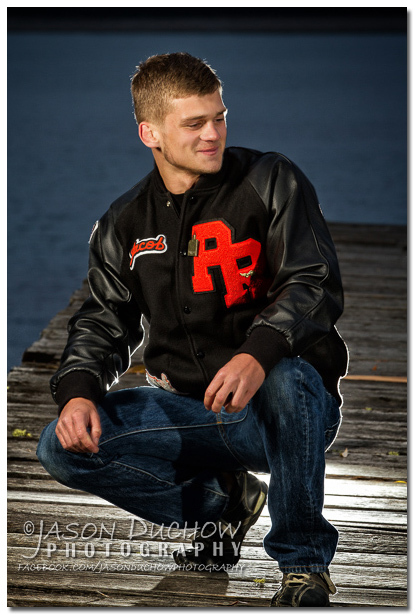 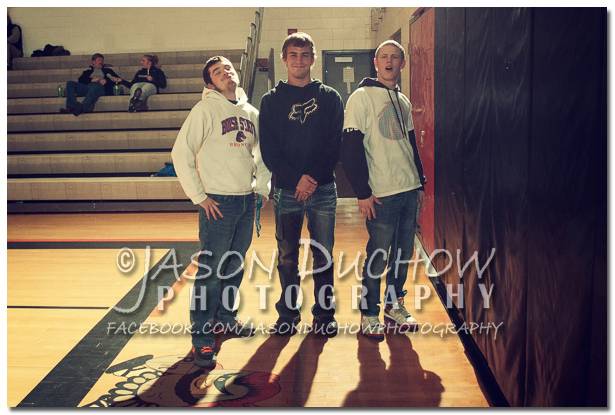 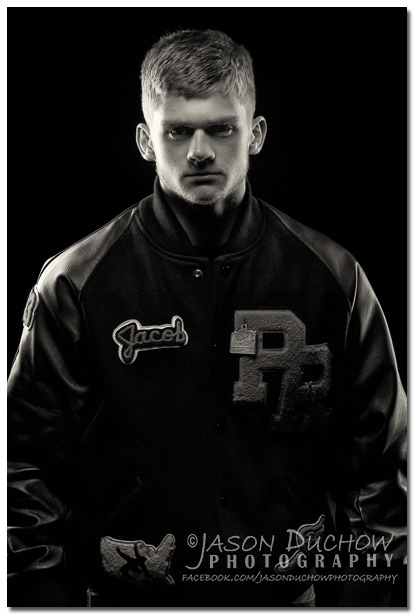 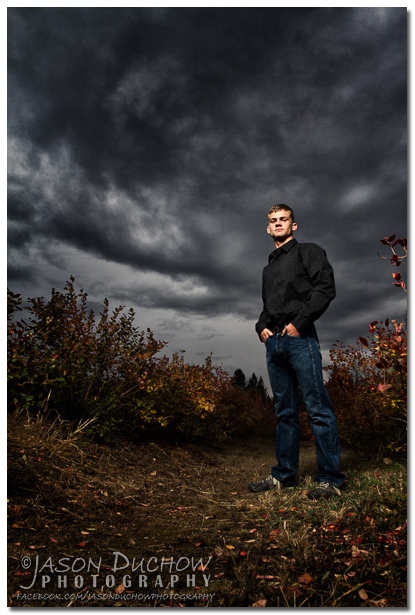 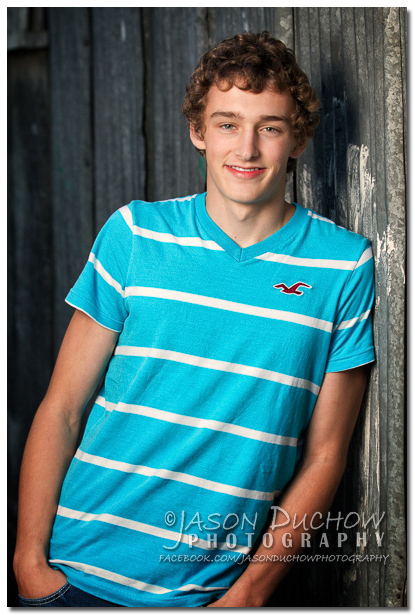 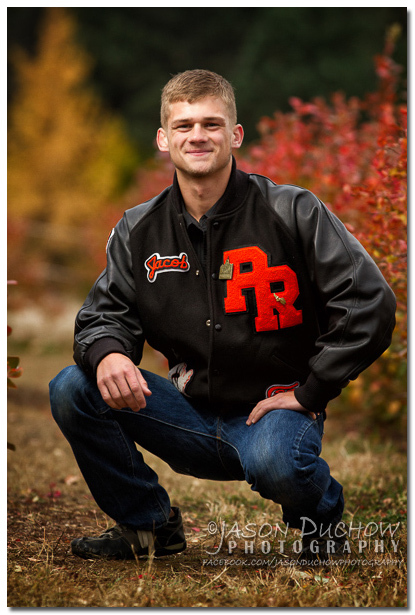 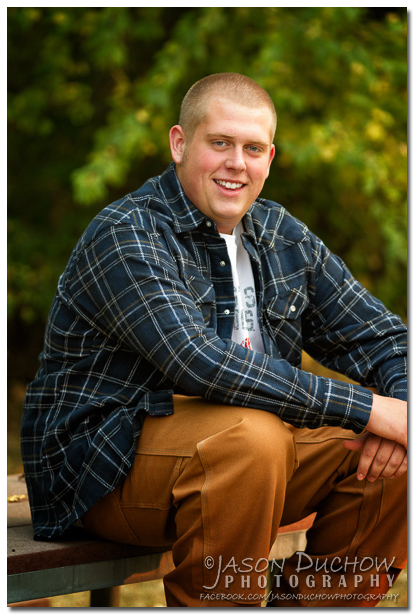 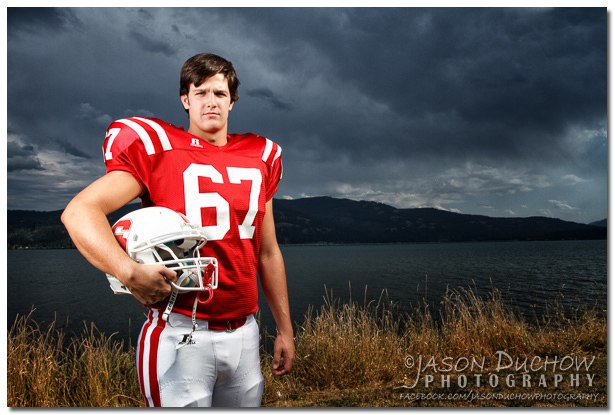 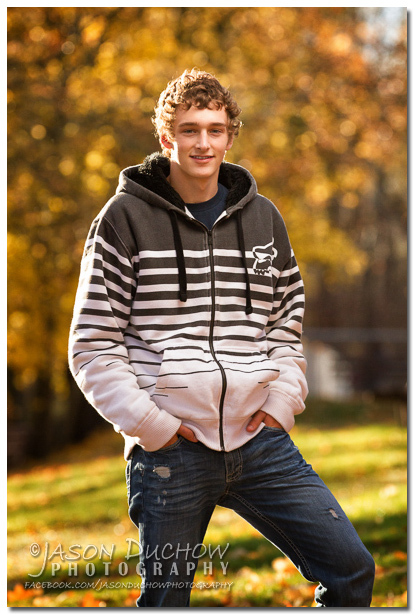 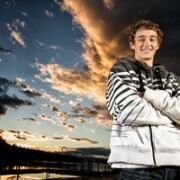 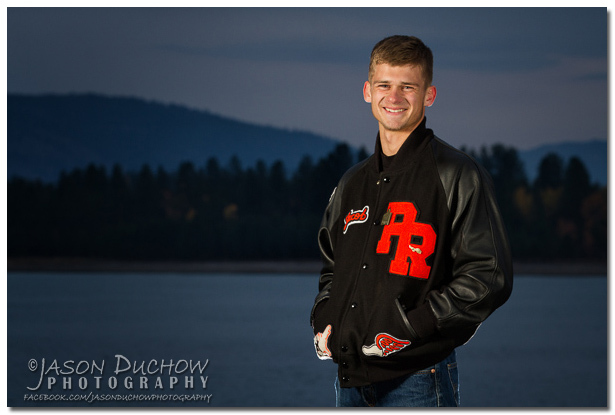 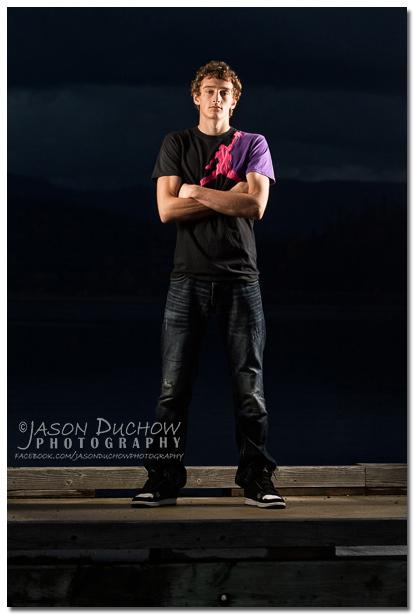 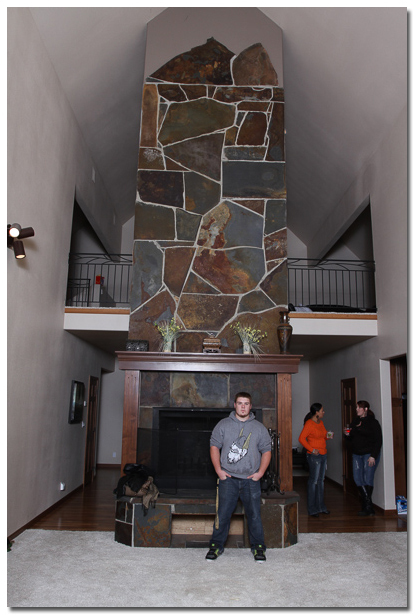 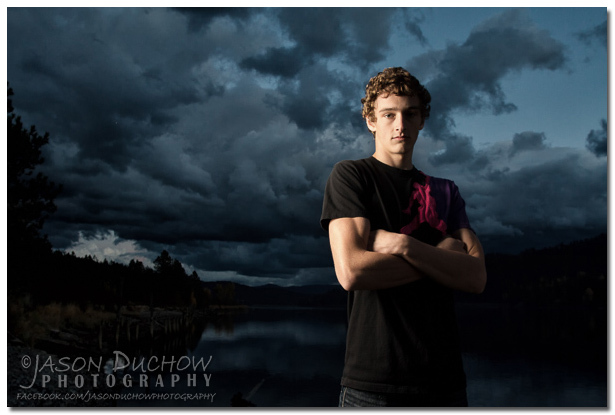 Jacob is a senior wrestler for Priest River High School. 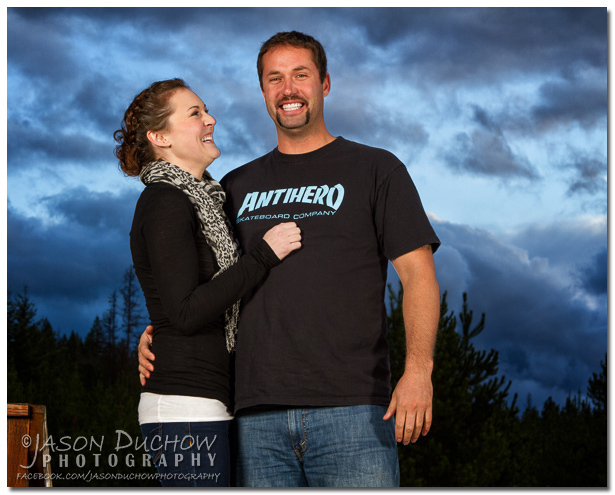 Thankfully on this overcast day we stayed dry and the clouds added some great drama to the sky for some of our shots. 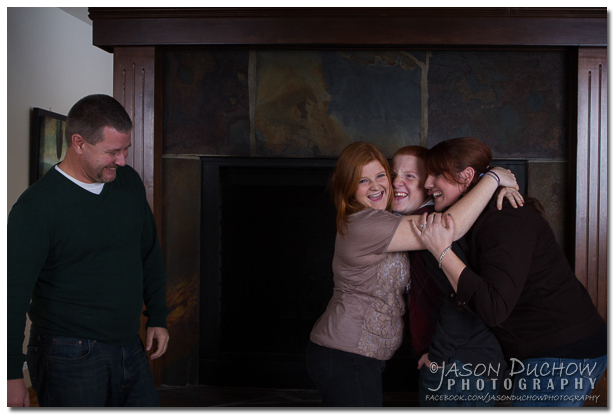 Mark was not super excited about getting his photo taken, but I think in the end he could say he had a lot more fun than he anticipated! 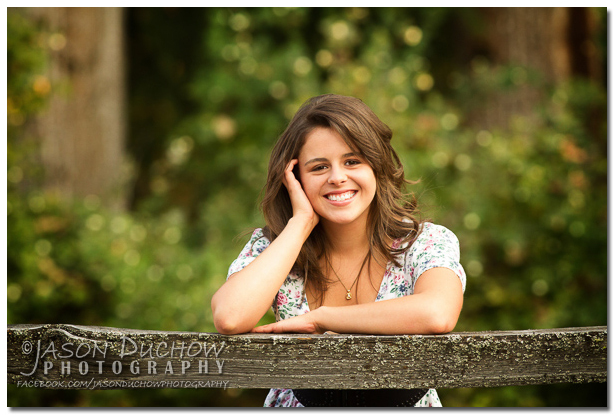 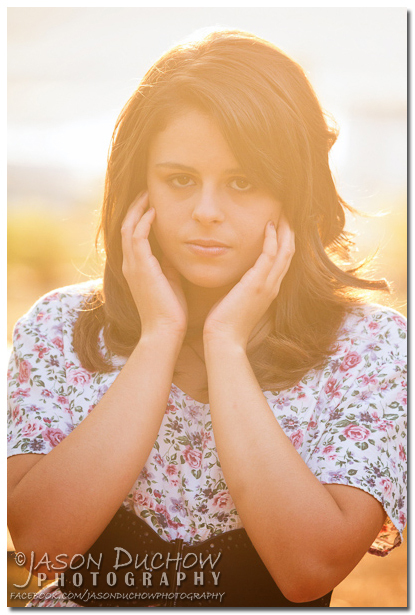 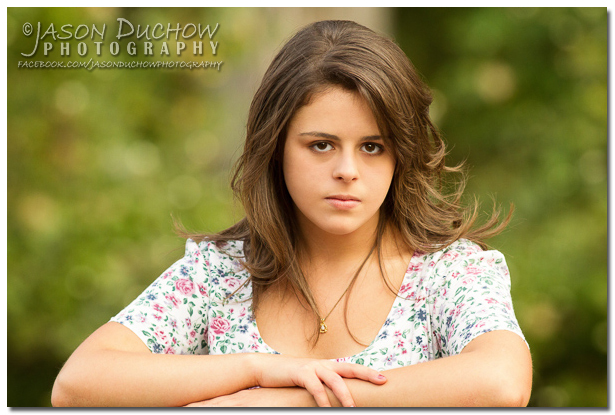 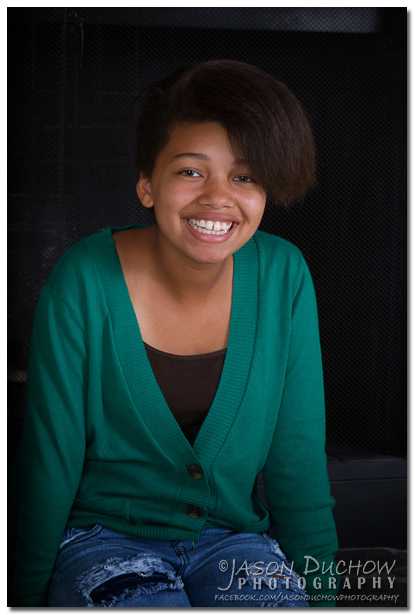 When Sammy and I got together to do her senior photos I ended up taking 2-3 times as many photos as I usually do. 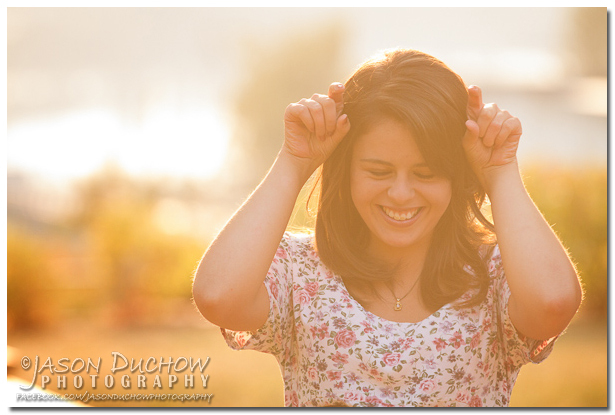 Not because I was having a hard time getting good shots but because she was so much fun and she was constantly making the goofiest facial expressions which I eagerly wanted to capture! 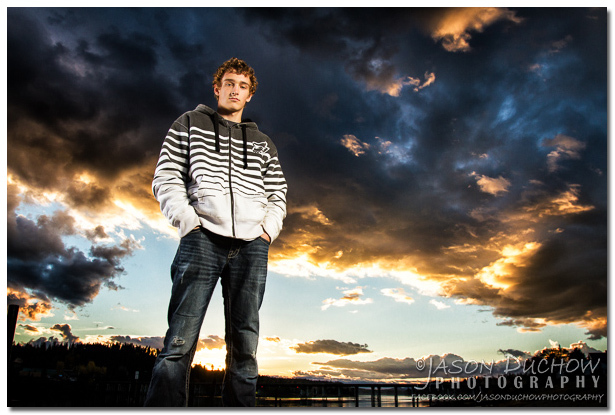 We will get to the goofy faces, but let’s start with intensely serious . . . .
We had a spectacular sky and sunset for the conclusion of our session, check it out! 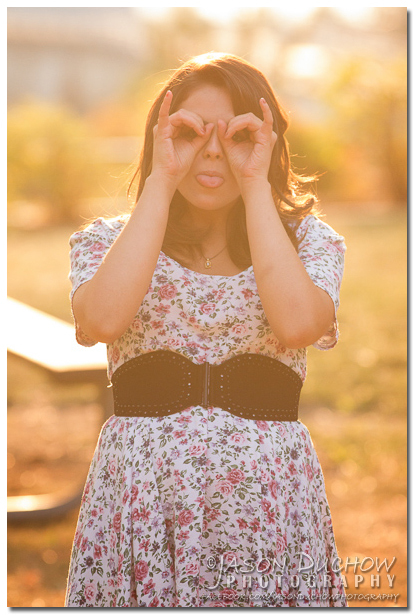 Alright, now on to a little bit of goofing around. 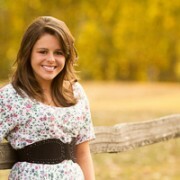 Lastly, a photo of someone other than Sammy. 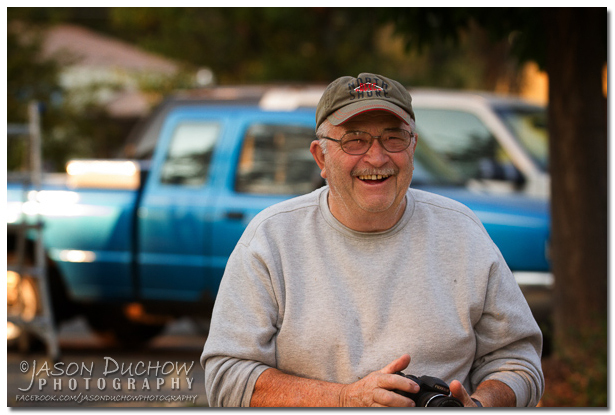 As I was taking her photo a tourist from Canada saw us working and he wanted a piece of the photographic action, he pulled out his camera and took a few shots himself. 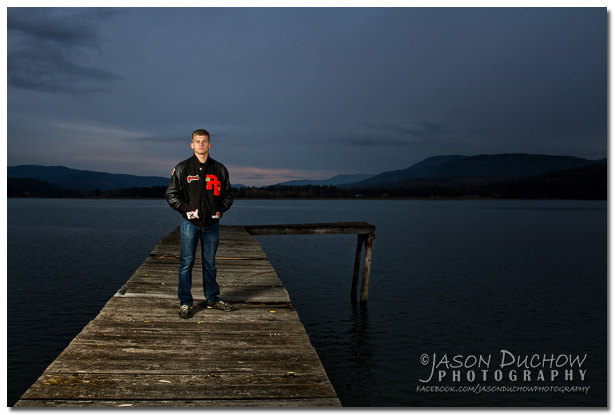 I was also quick on the draw and snagged this shot of him before he continued his journey back north. 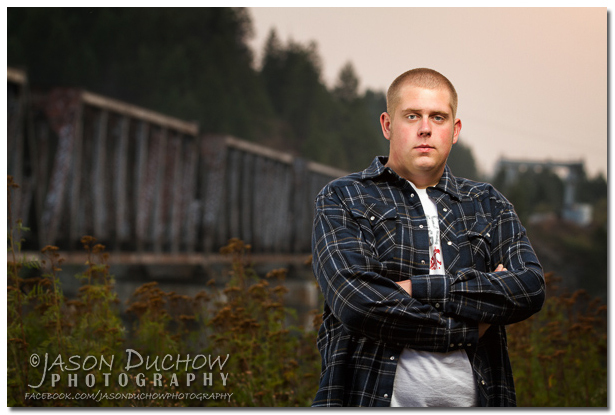 I have known Todd since he was a freshman when I was his Shot Put and Discus coach, due to the increasing demands of business I am no longer his coach but I still get to see both him and his brother Tim often through my camera viewfinder. 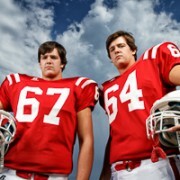 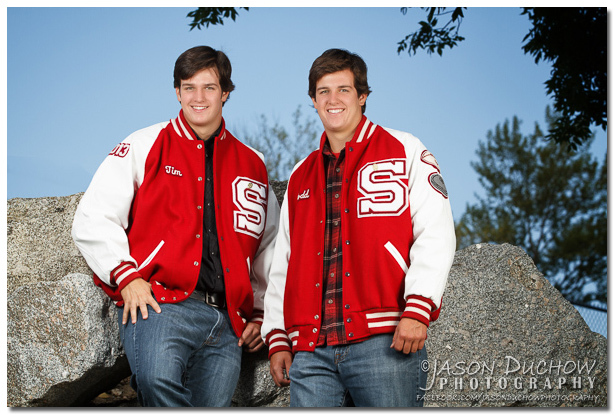 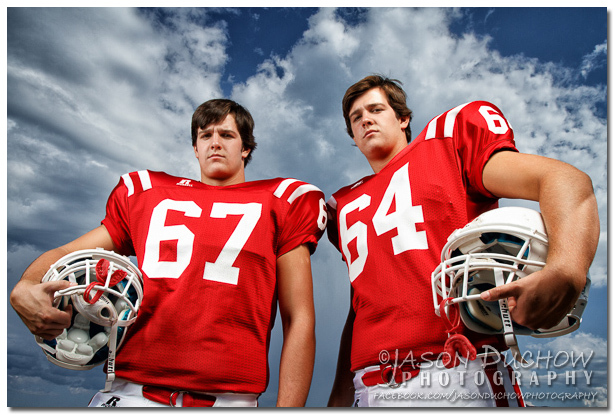 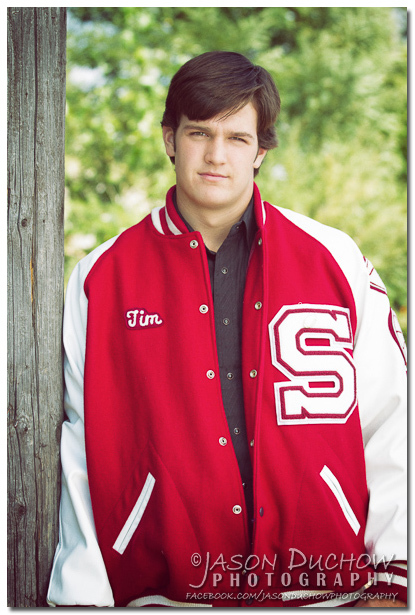 In the fall they played next to each other on the offensive line for Sandpoint and in the spring Tim spends his time on the baseball diamond and Todd will be back to throwing heavy objects as far as he can!